The modest $5,000 goal has already been met, but it’s not too late to chip in. 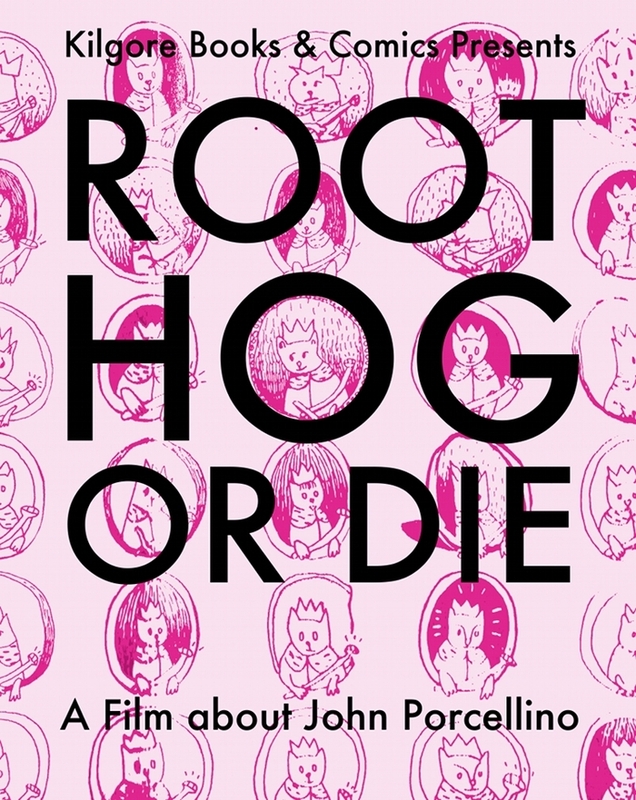 For just $15 you can get your own copy of Root Hog or Die, the new John Porcellino documentary. Apparently, Kilgore Books & Comics is releasing a King-Cat documentary at this year’s SPX! This is the first I’m hearing of it, but I couldn’t be more pleased. And it’s titled Root Hog or Die, which is my favorite life motto. Hot damn! 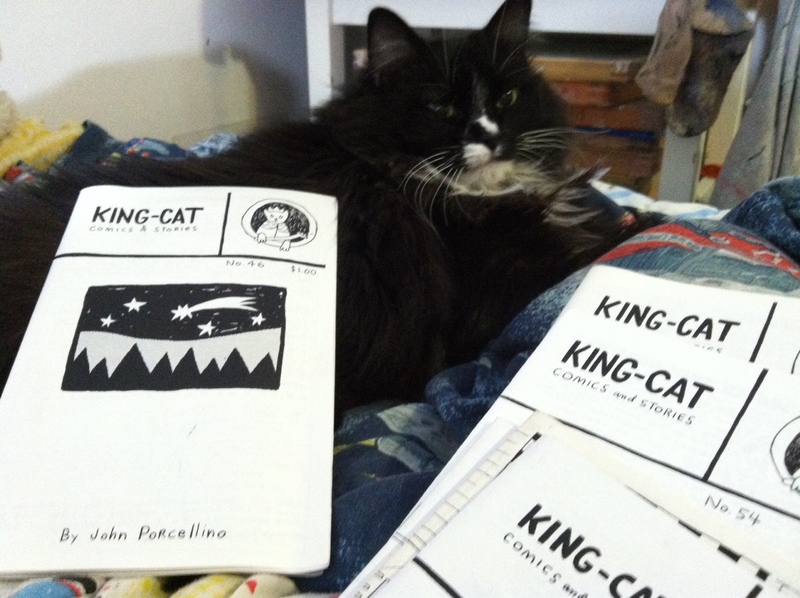 25 years ago, John Porcellino went to the neighborhood Kinko’s and made 18 copies of his new minicomic, King-Cat Comics and Stories #1. The rest is history. You can see photos of that first issue (in its completion, I believe) on John’s blog. Happy birthday, King-Cat. You’re basically the best minicomic ever. Working at a comic book store has its advantages. 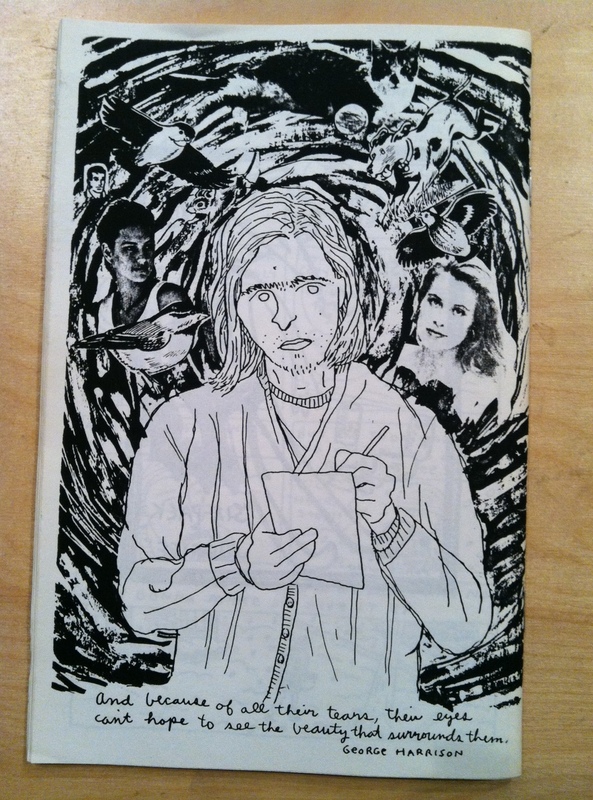 When we acquire a collection of rare minicomics, I get first dibs (or second dibs, really, after the store’s owner). This week I nabbed some early issues of King-Cat, including #46, which is from way back in 1994! 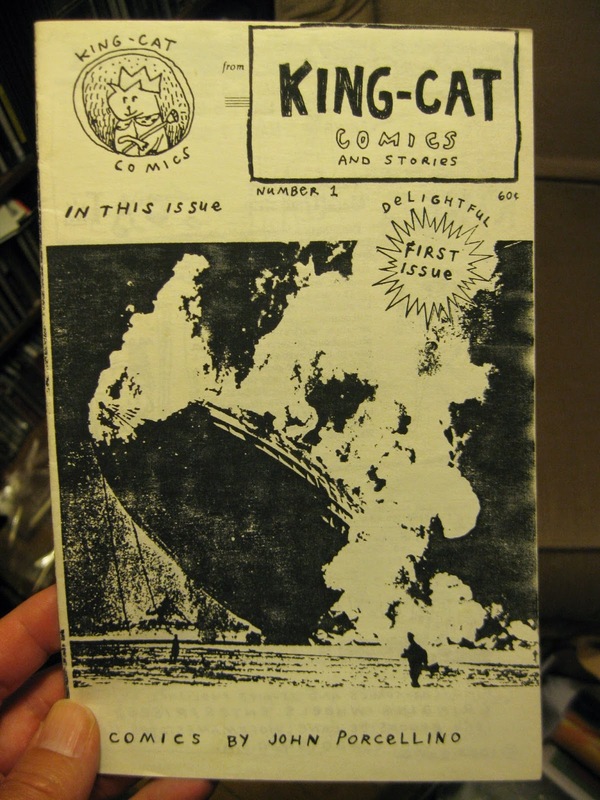 It’s almost impossible to find old issues of King-Cat. Pictured here is Littles, Jesse Reklaw’s cat. She’s a famous minicomic cat, though less famous than Maisie Kukoc or Spandy Kochalka (R.I.P. x2). Here’s a John P. collage I’d never seen before, dating back to (at least) 1994. One thing I noticed about these old issues is that Porcellino was using the titles King-Cat Classix and Diary of a Mosquito Abatement Man long before that work was published in book form (unlike Chester Brown, who gave I Never Liked You at least one name change). If any of my readers have issues of King-Cat predating #50 that they’re trying to get rid of, they should give me a holler.